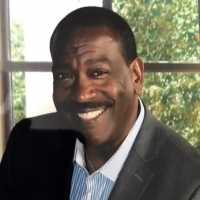 Ric Mims has more than 24 years of experience in service desk management, ITSM consulting, and operations. Ric has held various positions throughout his career, from enterprise help desk manager to VP of Operations for an outsourcer. He has also served in many capacities for HDI; he's a former HDI business associate, Strategic Advisory Board member, and speaker at numerous conferences, Forum meetings, and local chapter events. In his current role, Ric serves as CIO for CJM IT Consulting, a consultancy that builds and develops roadmaps, strategies, and technologies focused on the healthcare industry and other verticals.